Posted November 6, 2015 by Sage & filed under Media, Teaching, Yoga. You’ll hear about my background in yoga; developing a niche; how to know when you’re ready to do something; and the first steps toward developing a book project. 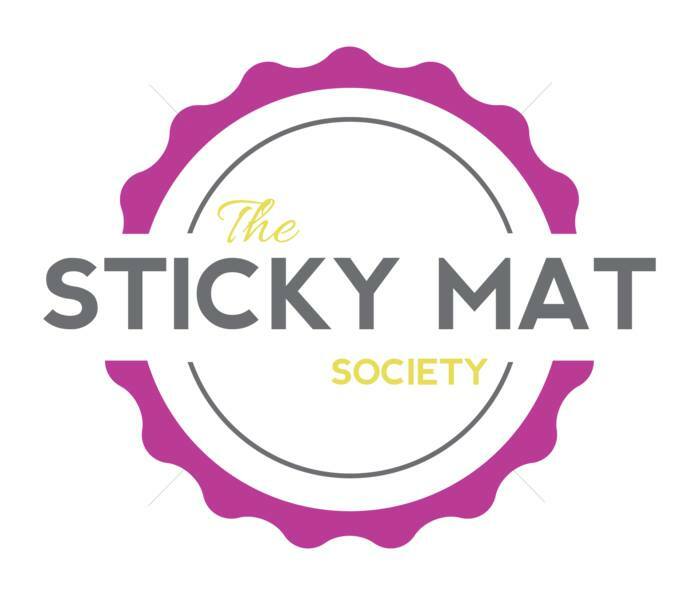 You can also hear the episode and find resources at the Sticky Mat Society page. Enjoy!